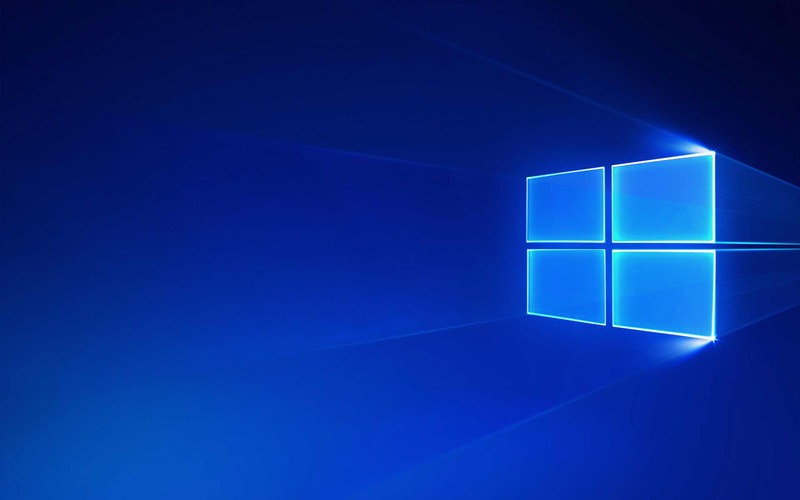 Windows 10 cumulative updates KB4016240 Build 15063.250 is now available. You will find Cumulative Update for Windows 10 Version 1703 for x64-based Systems (KB4016240) in your update if you’re running Creators Update. However, some users are reporting that they are unable to download updates or their update stuck midway. We’ve posted official Microsoft offline direct download links for these new updates. If you are still facing problems regarding update download or installation, you can check our guide for the fixes for these issues here.